There was a time when everyone in the Russian Empire knew about such heroic deeds. Today, however, many of the names of these great warriors have been forgotten. 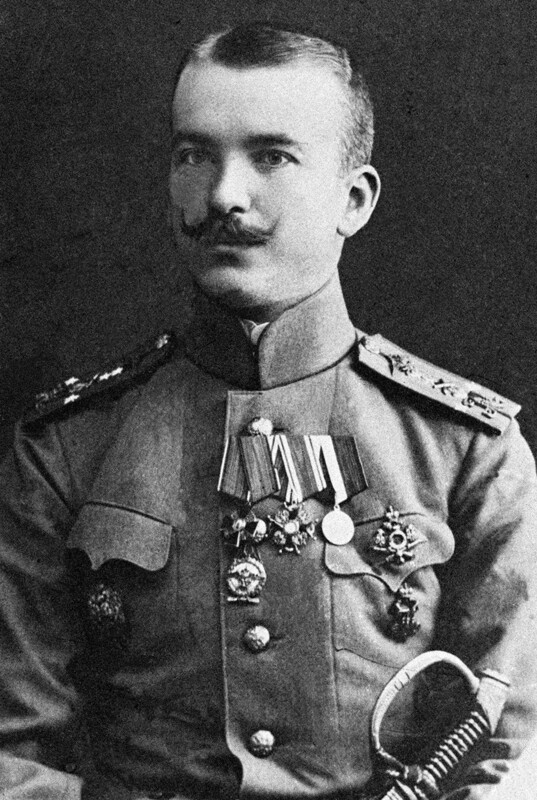 Of all the heroic Russian soldiers and sailors in the First World War, Cossack Kozma Kryuchkov is the most legendary. In August 1914, a group of four Cossack riders, including Kryuchkov, stumbled upon a German cavalry unit consisting of 27 men. Unafraid of an unequal fight, the Cossacks crushed the enemy, killing 24 men and forcing the rest to retreat. Kryuchkov dared to face the group of Germans alone, killing 11 men, but himself suffering 16 spear wounds. Everyone heard about his heroic deed, including the enemy. 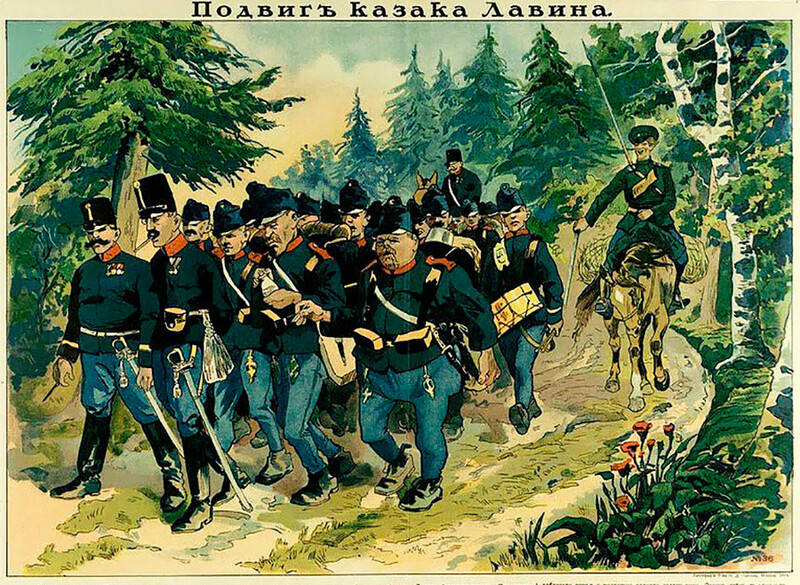 Henceforth, German and Austrian soldiers were ordered to shoot all Cossacks instead of taking them captive. Another Cossack, Philip Pridannikov, earned immortality early in the war when the Russian army successfully defeated the Austrians in Galicia. In the thick of battle the Cossack’s horse was killed under him and its weight crushed his leg. Surrounded by the enemy, Pridannikov bravely fought back with a spear and managed to kill three Austrians. Drawing his weapon once more, he killed another three. Later, he fell unconscious, but was saved by his men and taken to the hospital where his reward awaited him. When the Russian fleet was removing Austrian mines from the Vistula River in the winter of 1915, one broke loose and floated downstream, threatening to destroy other ships and even a bridge in its path. 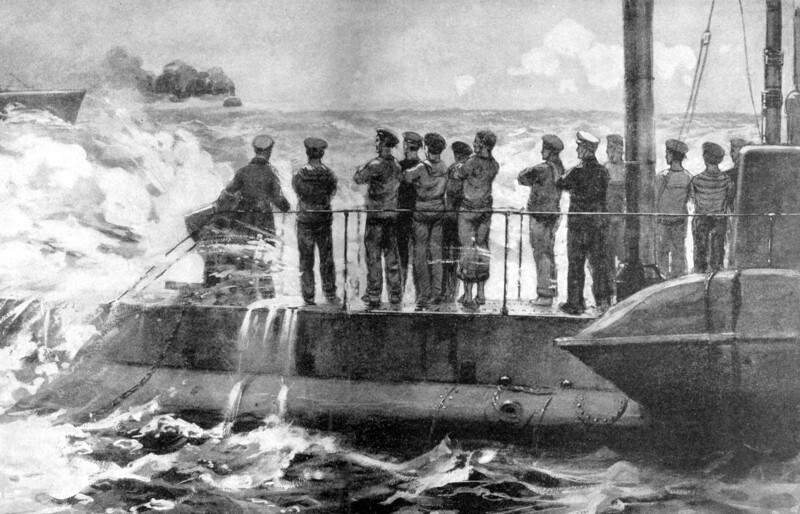 Without hesitation, the sailor Peter Semenischev dived into the icy water and dragged the mine to shore despite the risk of being blown to pieces at any moment. His comrades on land grabbed it and destroyed it. The sailor’s bravery, however, did not stop there. 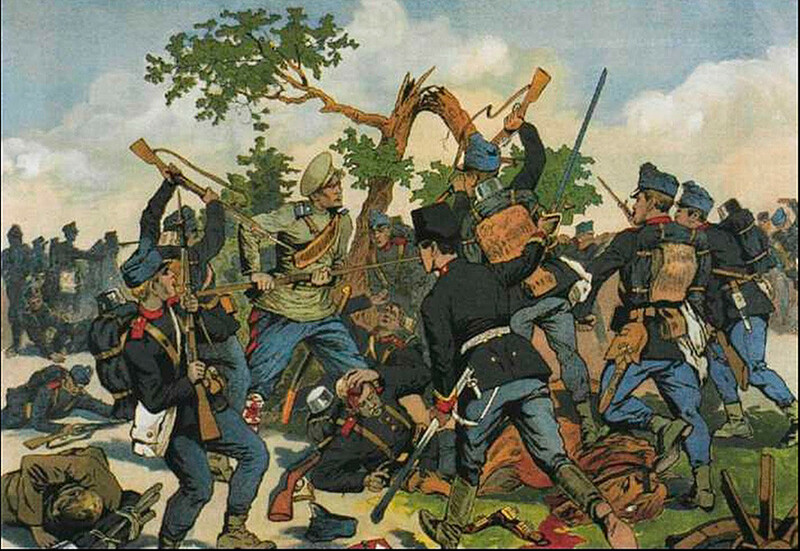 Later, he fought eight Austrian officers and killed two of them, forcing the rest to retreat. He received seven wounds with a bayonet and took two blows to the head, but still managed to survive. Captain Peter Nesterov is said to be the first Russian pilot, as well as the first person in the world to carry out the complicated, acrobatic maneuver known as loop-the-loop. 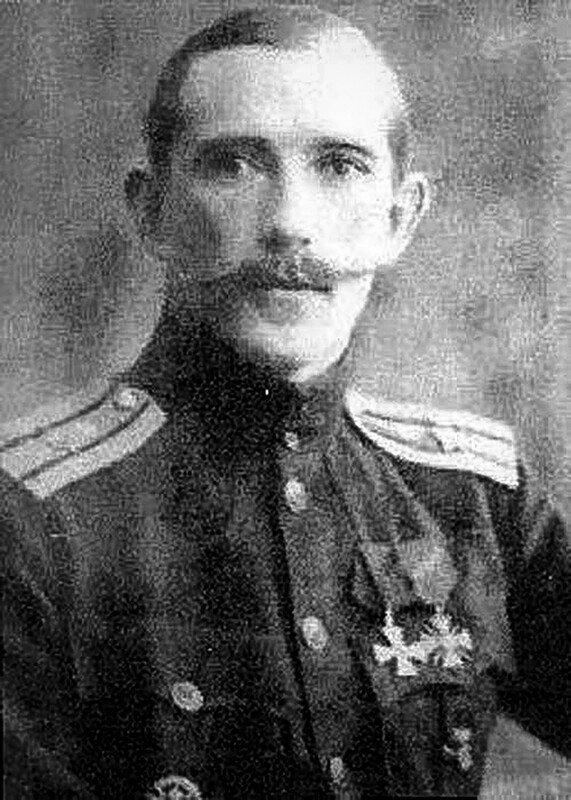 Nesterov was also the first pilot brave enough to carry out an aerial ramming attack in combat. On August 26, 1914 an Austrian plane flew over a Russian airfield in Galicia planning to bomb it. Nesterov reacted immediately, took off in his lightweight monoplane and headed towards the Austrian plane. The Russian pilot was not on a suicide mission, but was planning to fly over the enemy aircraft and destroy it with his plane’s landing gear. However, the blow struck the center of the Austrian plane, killing both Nesterov and the enemy. While Peter Nesterov died during his aerial ramming attack, Alexander Kazakov became the first pilot to survive an equally risky maneuver. In 1915, he attacked a German plane called “the Albatros,” and successfully landed his own plane. Kazakov also became the most successful Russian fighter pilot in the First World War. His victories include shooting down 19 enemy planes. 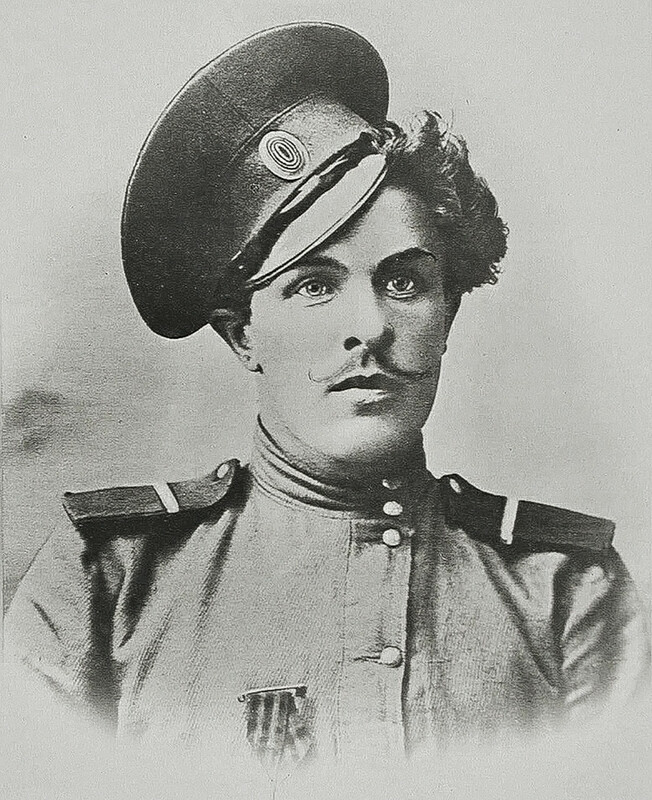 During the Russian Civil War, Kazakov passionately fought the Red Army. In August 1919, unable to accept the withdrawal of British troops from Murmansk, he committed suicide by crashing his plane on land. While patrolling the Lublin neighborhood alone, Cossack Lavin stumbled upon a group of Austrians. Instead of shooting, he snuck up on the enemy, screamed loudly and pointed to the woods. The Austrians, who believed they were surrounded in an ambush, dropped their weapons and surrendered. Lavin escorted the enemy into the Russian camp alone. One Cossack single-handedly captured 19 Austrians, three of whom were officers. It wasn’t only men who were heroic on the battlefield during the Great War. In fact, one nurse managed to save 600 injured officers and soldiers from the battlefield, and also act as a real commanding officer. 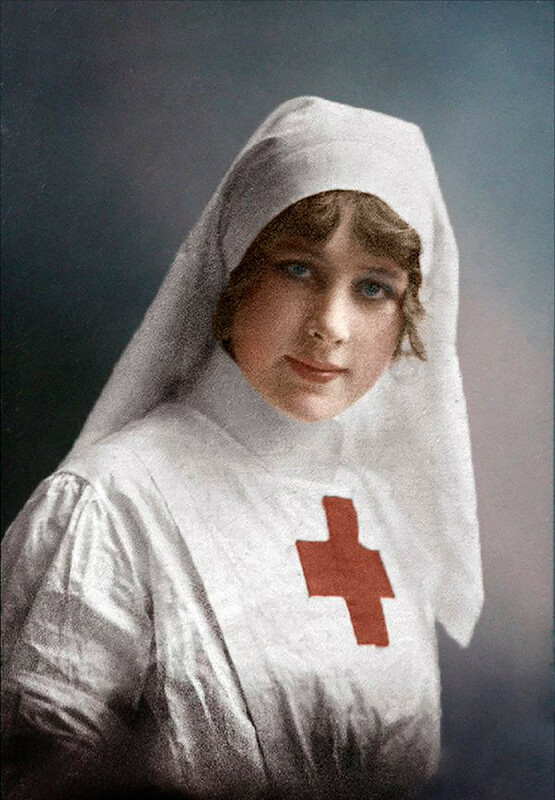 In 1915, during a battle near the village of Dobroslavka in Belarus, nurse Rimma Ivanova noticed that two officers from her squadron had been killed and the soldiers were starting to retreat. Ivanova gathered the remaining troops around her and led the attack. Even though the soldiers managed to take enemy ground, Rimma died from a fatal injury. 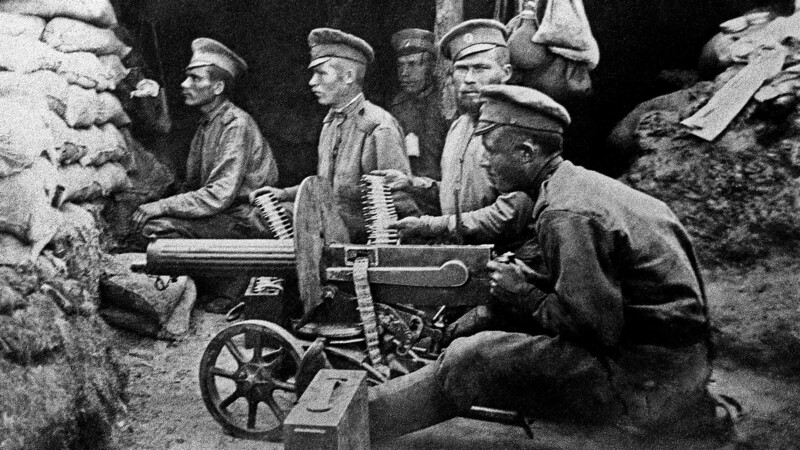 Here you can see how Russian soldiers lived in the trenches during the First World War.